LICHSGFIN (960) - If resist 965, then it come down to 945 and after that 932. But above 965, targets are already given. 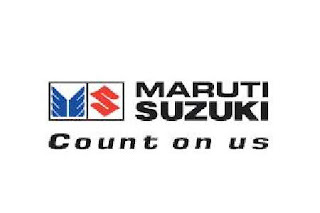 MARUTI (1294) - support of 1290-1300 remain same. But if trade below 1285, take it down to 1252. SRTRANSFIN (584) - If trade above 590, take it to 610. inbetween resist at 603.